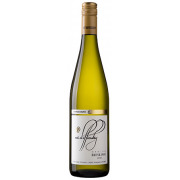 Riesling There are 18 products. Aromas of blossoms, limes, and citrus. 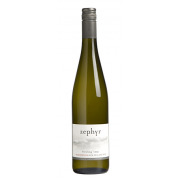 Dryish to taste with delicate perfumed and fresh citrus flavours. 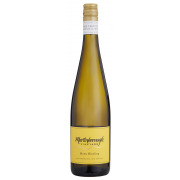 Bottle age will show the fantastic developing complexities of great Riesling. 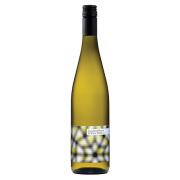 Aromas of citrus and soft floral characters seamlessly to the palate. The mouthfeel is abundantly vibrant and lifted offering lemon and lime carefully balanced with bright fresh, full fruit sweetness.